If you are unable to control your drinking or drug use, chances are you have a serious substance abuse issue that is going to require treatment to address. Addiction is confirmed medical disease, and too many people with addiction issues resist checking into a Florida drug rehab because they either do not believe that they have a problem or think that they can handle things on their own. The truth is that the success rates for dealing with addiction in isolation are dismally low. Breaking free from addiction takes a tremendous amount of effort and change, which is next to impossible to do alone. Instead, you will need the tools and resources provided by a comprehensive addiction treatment program. Still on the fence? Here are five benefits of checking into a Florida drug rehab. Detoxing from drugs or alcohol can be both physically and emotionally intense. It can also be dangerous depending on your particular drug of choice. When you check into a rehab facility, you will have the benefit of a supervised medical detox that provides medication, when necessary, to stabilize your condition. It can be difficult to get clean and sober if you live or work in a place where alcohol and drugs are prevalent. One of the benefits of checking into rehab is that you will be in a completely drug-free environment. Even if there is the temptation to use drugs or alcohol, there are trained staff available 24 hours a day who can help. A rehab program is a safe environment to learn to live without the benefit of addictive substances. When you have a substance use disorder, you become accustomed to doing everything while under the influence – eating, sleeping, and dealing with others. When you check into a rehab, you have the opportunity to learn how to do these things in a supervised and safe atmosphere, without using addicted substances. 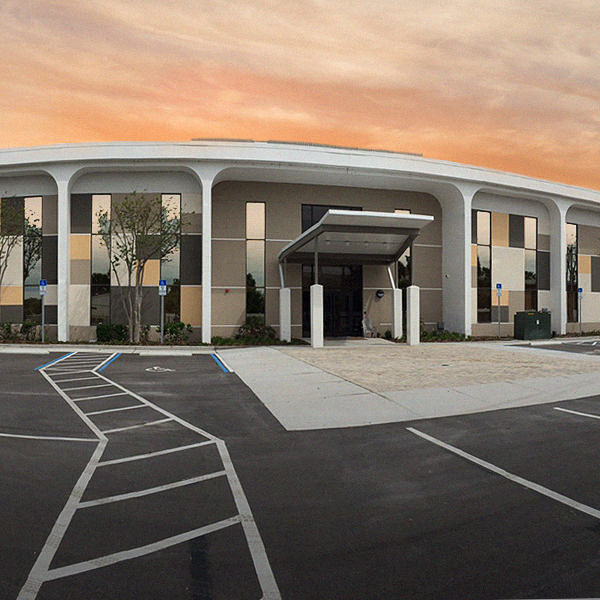 When you decide to check into a Florida drug rehab, you are making the right choice for your future. Many people with substance use disorders have serious concerns about their privacy. You may not want an employer, acquaintances, or certain family members to know that you are seeking treatment. When you check into a rehab center, you have the assurance of absolute privacy. Many clients decide to travel to a Florida drug rehab so that they can completely concentrate on their recovery without any distractions. As a whole, studies show that you will have a nearly equal chance of staying sober by choosing to attend either outpatient or inpatient treatment. However, clients who attend inpatient treatment are more likely to complete their treatment programs than those of other types of treatment. In fact, nearly half of outpatient treatment patients drop out within the first week. If you want to give yourself the best odds of success, you should check into a Florida drug rehab. Choosing to get help for an alcohol or drug abuse issue can be a difficult decision. Not getting the help you need, however, is a choice that could lead to severe consequences. 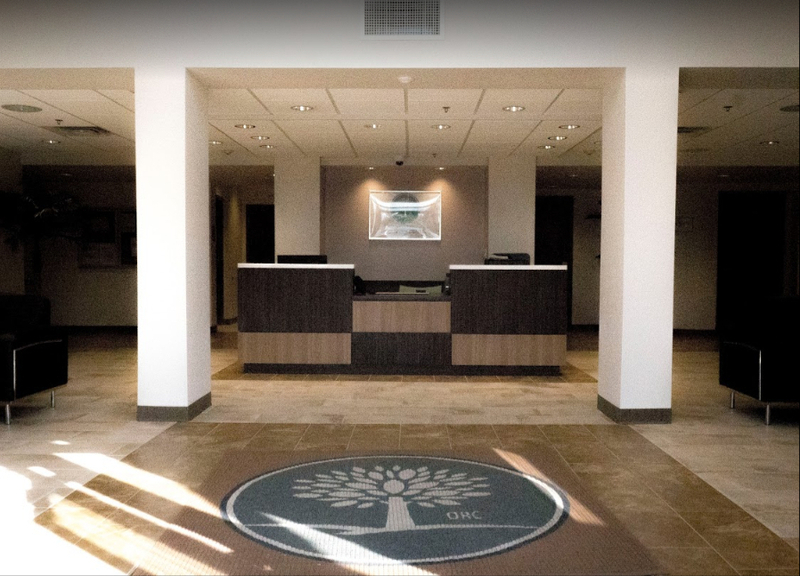 At The Orlando Recovery Center, our compassionate and experienced team of experts in the addiction field can help you break free from these destructive forces as you learn a new way to live. Contact us now to discuss your treatment options.